Enjoy a cruise through the Greek Islands. This programme combines three nights in Athens with a four-night cruise. 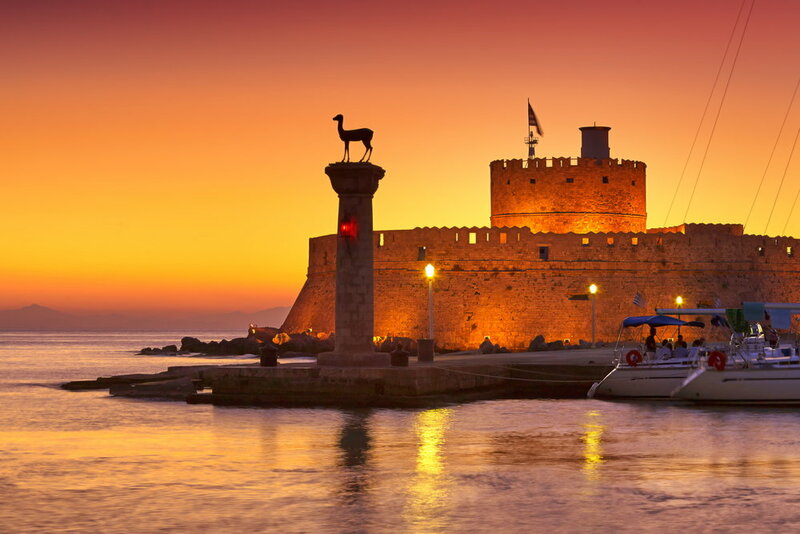 After a morning transfer to the port of Piraeus, embark on the selected cruise ship to start a 4-night cruise to the Greek Islands and Turkey. The ship docks overnight at Mykonos. The cruise finishes with the ship’s arrival at the port of Piraeus. After breakfast on board, disembark and transfer to your chosen hotel. Enjoy a day at leisure in the vibrant city of Athens. Transfer to the airport to coincide with your flight departure time.